Home › Recovery › Where Do College and Sobriety Meet? Where Do College and Sobriety Meet? 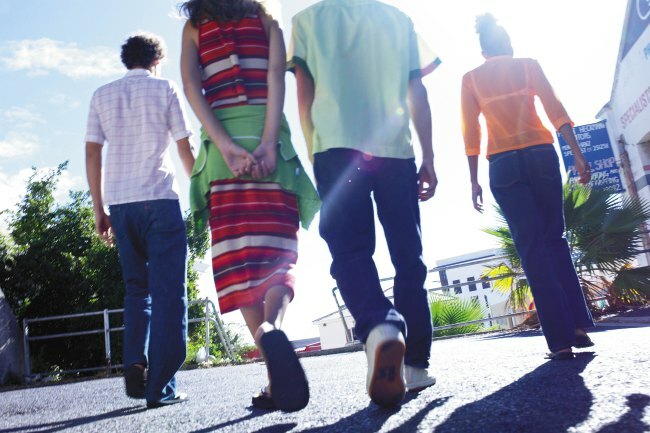 ·Augsberg College (Minnesota) Step Up Program: This is a 15-year old residential recovery program directed by former clinical director of Hazelden – providing a structured setting that serves 75 students annually – program components include drug testing, curfews, 12-step attendance and accountability. Case Western Reserve University (Ohio) Recovery House: Established in 2004, this 2-unit apartment house adjacent to campus with 6 beds is run by residents and has no sobriety minimum and no firm rules regarding a resident’s relapse. Texas Tech University Sober Housing: Established in 2008, this residence is one floor of a designated dormitory where self-starting recovering students with over one year of sobriety live together in a supportive community. Program rules are lax and consist only of commitment to recovery, attendance at 12-step meetings, and remaining in good academic standing. William Paterson University (New Jersey) White Hall Recovery Housing: Established in 2008, this sober living environment is integrated into the greater residence hall community “in order to reduce possible stigma and isolation.” It serves 10-20 students, and the program includes an individualized recovery plan, therapy/counseling, academic support, social activities, and opportunities for involvement in service-oriented activities. St. Scholastica College (Minnesota) Clean Recovery Program: College sponsored sober residence and recovery program for use by greater Duluth community (not just students of the college). Created in 2010 and houses 10 men and 10 women, mostly students, with a strong commitment to sobriety, service, and academic accomplishment. University of Vermont CRC Cottages: Established in 2011 and serving approximately 20 students, this on-campus residential housing has a minimum sobriety requirement, a 1-credit course requirement, community meals and mandatory attendance in recovery support meetings and CRC activities. ‹ How Do You Go From Strung Out to Sober?